Almon, a second-generation owner, took over the business in 2001 after her mother started it back in 1965. 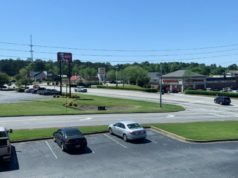 Their office at 103 Newnan Street, which has been a number of businesses since it was built in 1892, is currently under renovations, so they have moved their operations to their second office next door at 101 Newnan Street until renovations are complete. The old buildings have a lot of history behind them, as they used to be a florist, as well as an underground bar during prohibition. 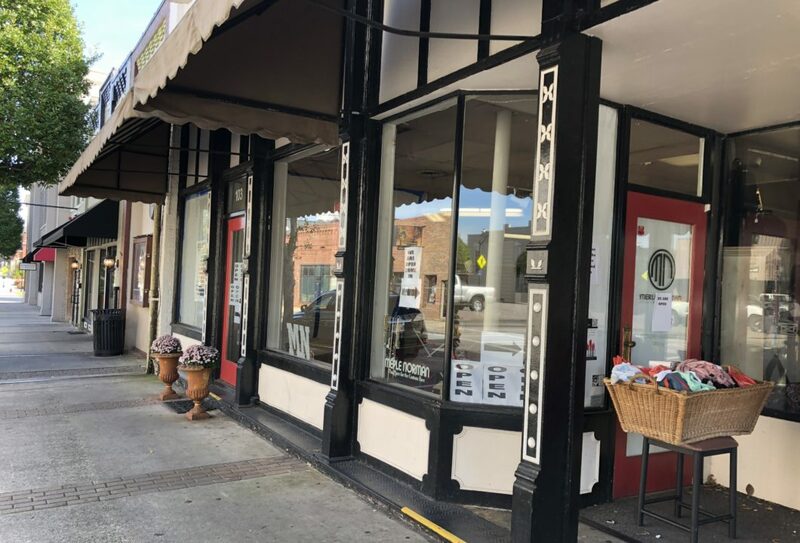 “We are happy to be in an old building that has history in our community,” Almon said. “We always try to be a part in our community by showing support and participating in local causes,” said Almon. 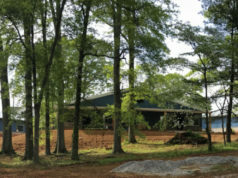 The office at 103 Newnan Street is set to reopen in early 2019. 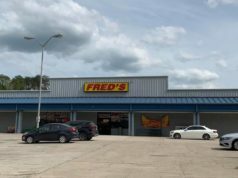 “The renovations keep getting delayed, but when we finally open, it will be a big Grand Re-Opening party,” said Almon. Being able to sample styles and blends, and have a skin assessment and color matching services allow the customer to make decisions on the spot, and Merle Norman’s extensive stock can accommodate any customer’s needs. “We are proud to say Merle Norman cosmetics are manufactured in the U.S.A.,” said Almon. Merle Norman is open at their 101 Newnan Street office Monday through Saturday from 10:00 a.m. until 6:00 p.m.